We love streaming music, and we write about most offers we find online. Remember the free 60 day trial to Spotify? Well, we have found the best deal out there. Sorry, Google Plus Music, Spotify, Beats, Milk, Napster, Rdio – Pandora looks to be the king of the hill. 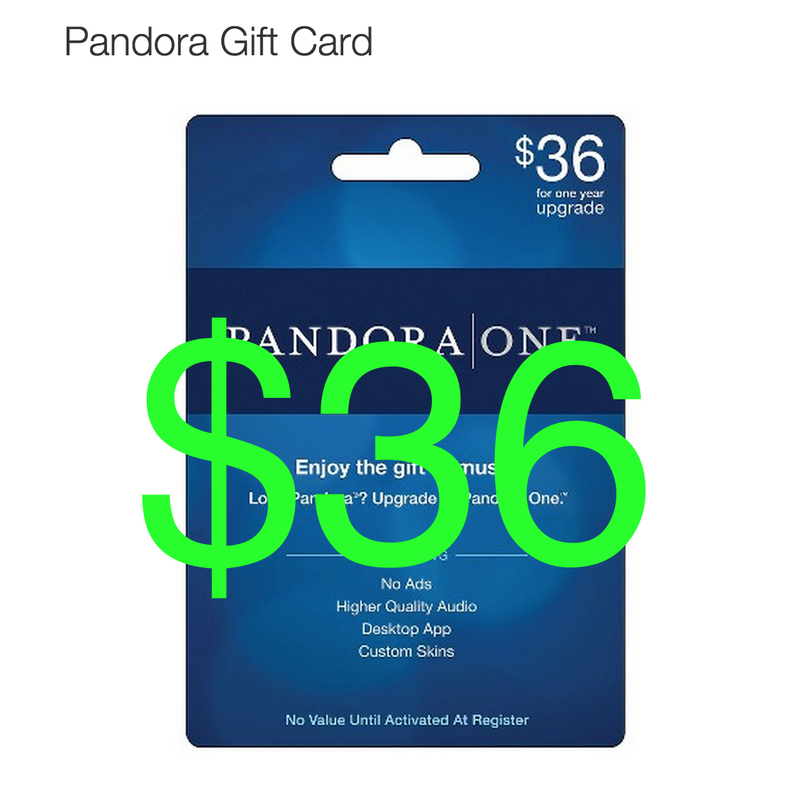 Yes, now you can get a one year service to Pandora for $36. Pandora works on all mobile operating systems: iOS, Android, Windows Phone and Blackberry – oh yeah, works on PC and Mac as well. 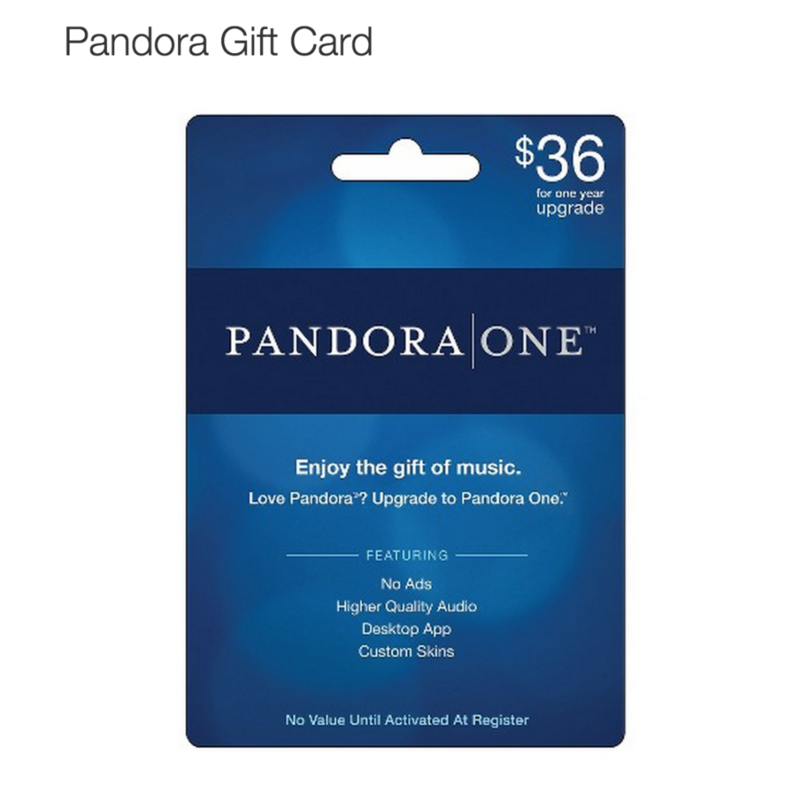 One Year Subscription of Pandora One (commercial free – upgraded Pandora Service). Pandora gives people music they love through personalized radio stations, created instantly from a single song, artist composer or genre: the ‘seed’. Simple thumbs up and thumbs down quickly refine stations to each listener’s tastes. Simple, easy, everywhere a person wants to listen to music they love.